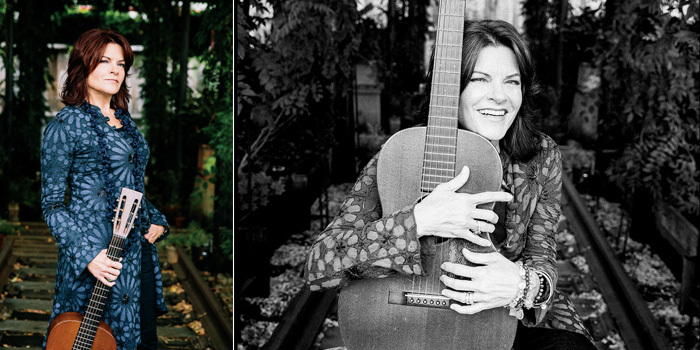 Garden & Gun magazine has a story with Rosanne Cash on the upcoming release of her new album. The story mentions Arkansas State University and the project at Dyess. There’s also an audio file of, “A Feather’s Not a Bird” from her album. To read the article, click here.